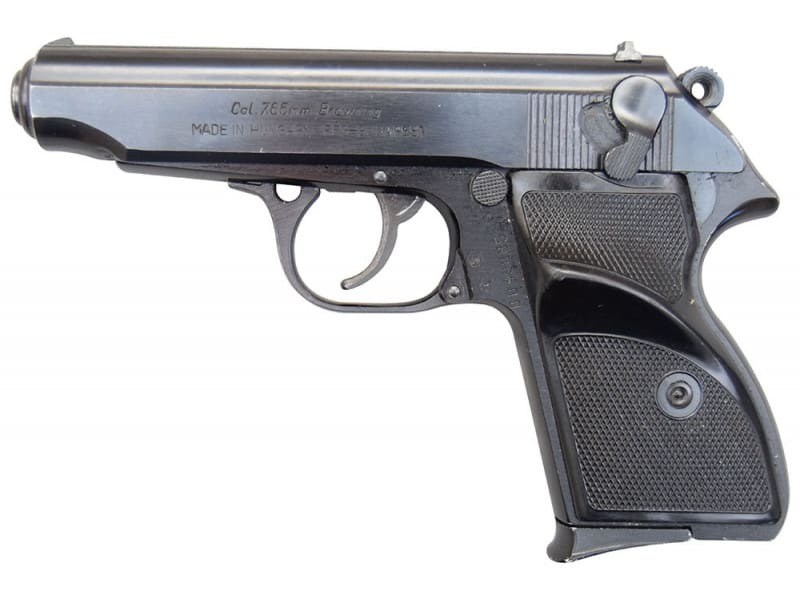 FEG AP-MBP 7.65 Caliber ( .32 A.C.P. ) Pistol, Semi-Auto 3.9" BBL, 7+1 Capacity, Police Turn In's - Blued - Good / Very Good Condition. Direct from FEG Hungary. These are the same pistol as our standard AP pistols except that they have the additional MBP marking on the slide. I'm told this designation was for a particular police unit over there. They also appear to be somewhat newer and in better shape overall compared to the standard AP's. Blued finish with steel slide on alloy frame. See Brutus' description for full details. 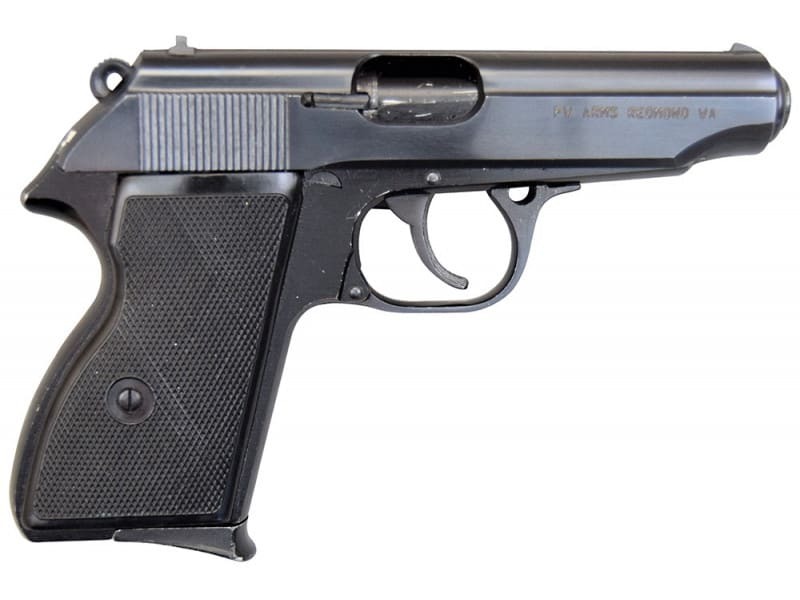 FEG AP-MBP 7.65 Caliber ( .32 A.C.P. ) 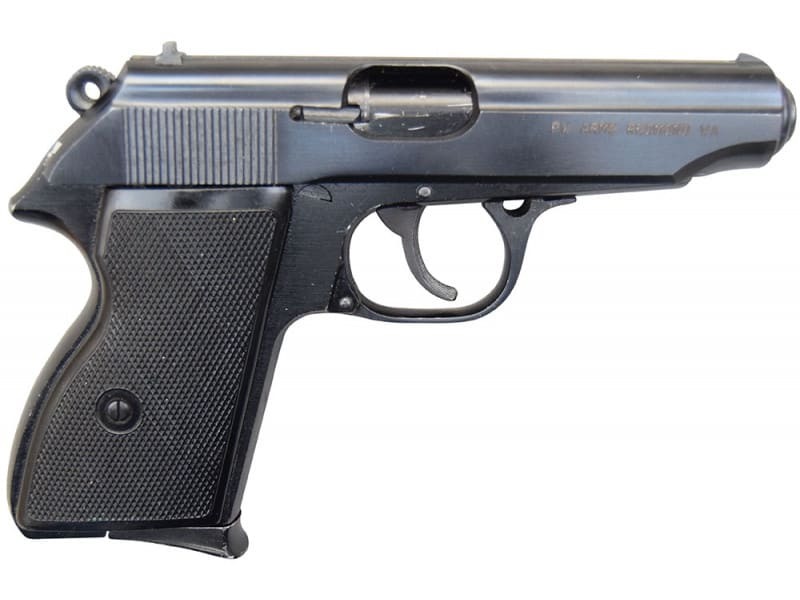 Pistol, Semi-Auto 3.9" BBL, Police Turn In's - Very Good Condition... Each comes with 1 - 7 round mag. 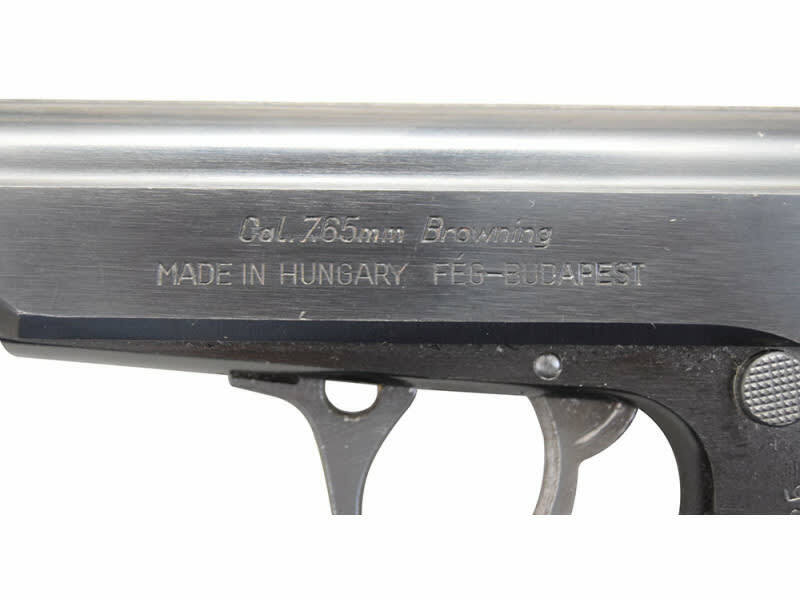 Direct from FEG Hungary The AP stands for Atilla Pisztoly or Atilla Pistol in Hungarian. These are the same pistol as our standard AP pistols except that they have the additional MBP marking on the slide. I'm told this designation was for a particular police unit over there. They also appear to be somewhat newer and in better shape overall compared to the standard AP's. These pistols all have alloy frames. However, many of the frames will have a different hue, particularly on the grip straps, due to the process they used in the metal finishing. This coloration will range from deep black to a purplish blue.Some are a greenish hue, whiles others even reflect somewhat of a copper hue. Some are very subtle while others are much more apparent depending on the level of wear. We have also seen different grip styles and even different types of factory markings on the slide. The photo's are a good representation, but certain features of any individual pistol may vary. We are not selecting for these finishes, grip types, etc., nor are we offering exclusions from them. What you receive will be luck of the draw. However, all should be Good to Very Good surplus condition. 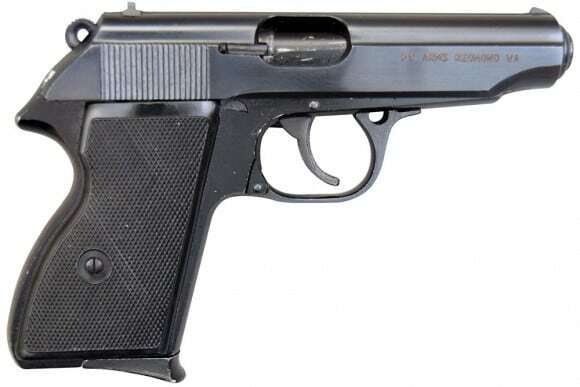 The FEG AP is basically a Walther PP clone and very similar to the PA-63. 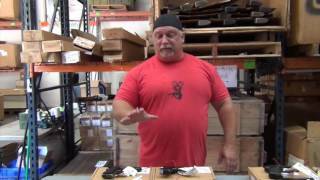 These are all Police Trade in's and in NRA Good to Good Plus Surplus condition.